Coyhaique is the largest town in Northern Patagonia and capital of Chile's Aysen region. It is the gateway to the glacier-covered Parque National Laguna San Rafael. 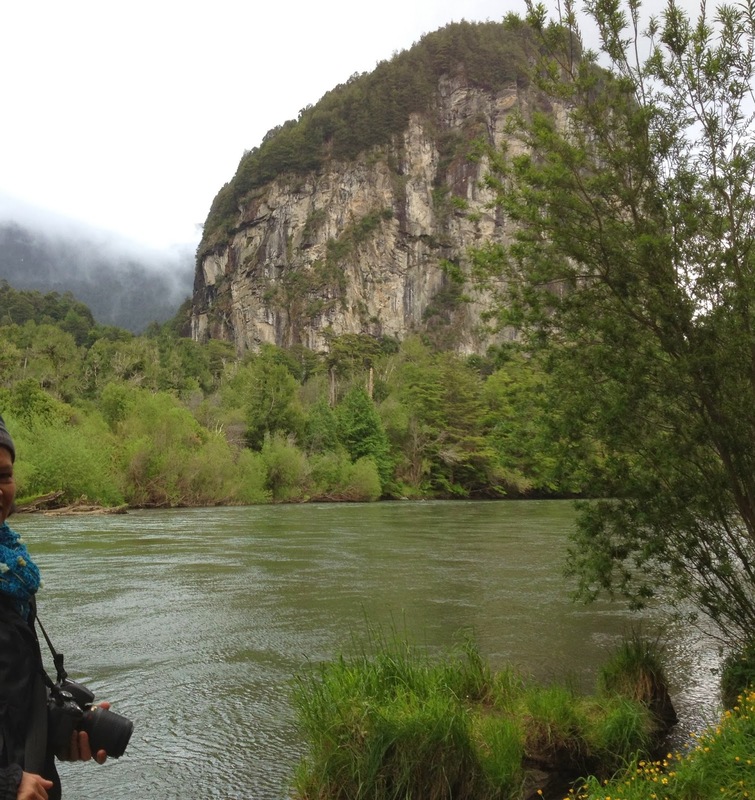 We're not spending much time in Coyhaique, I’m just here to take pictures and use the internet. I found an excellent coffee shop (VERY GOOD COFFEE and PASTRY) and the WIFI fast and furious. SUPERB!!! Green, Rainy and 15-days of Sunshine. And we're here on that 1/15day of Sunshine! It's a beautiful day! 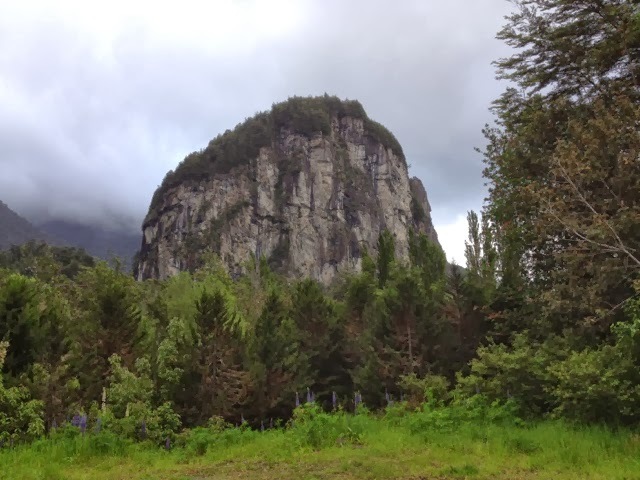 Straddling both the Rio Simpson and the Carretera Austral are the rugged and wooded mountain peaks of Rio Simpson National Reserve. According to our guide, crustacean and shark fossils were found in between the two mountains. The fossils are now on display at a museum in Santiago, Chile. Along the Simpson, there are the "Cascada de la Virgen" waterfalls and rivers, branches of the Simpson, both surrounded by beautiful scenery and lush vegetation.